Oxford Love | Look. Like. Wear. Share. This entry was posted in Fashion and tagged Oxford shoe, sam edelman, Shoe, Shopping by elinayakubov. Bookmark the permalink. Those are very chic pair. 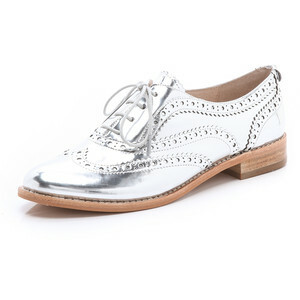 I own a pair of oxford shoes and i love them so much i usaully wear them with a skirt.